Wikipedia is the sixth most popular website in the world. It’s the quickest way to get the lowdown on the Battle of Nashville, find out exactly how old Ruth Bader Ginsburg is, or discover who invented Hot Pockets. You can find more authoritative specialized resources online—from the Stanford Encyclopedia of Philosophy to IMDb— but nothing is as comprehensive. 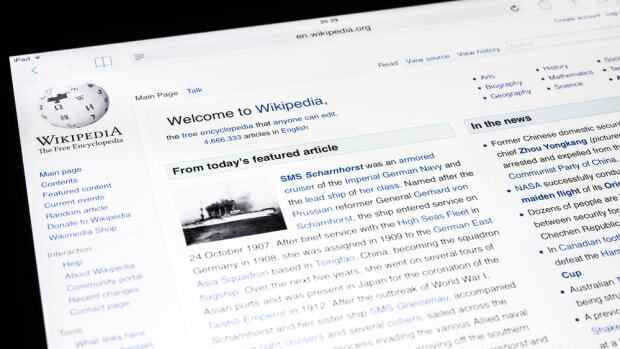 The English-language edition, the largest of Wikipedia’s 287 language editions, now includes more than 4.5 million entries, and 11 other editions have more than a million each. Few of the tens of millions of readers who rely on Wikipedia give much thought to where its content comes from or why the site, which is crowdsourced and open (at least in theory) for anyone to edit, doesn’t degenerate into gibberish and graffiti. Like Google or running water, it is simply there. Yet its very existence is something of a miracle. Despite its ocean of content, this vital piece of informational infrastructure is the work of a surprisingly small community of volunteers. 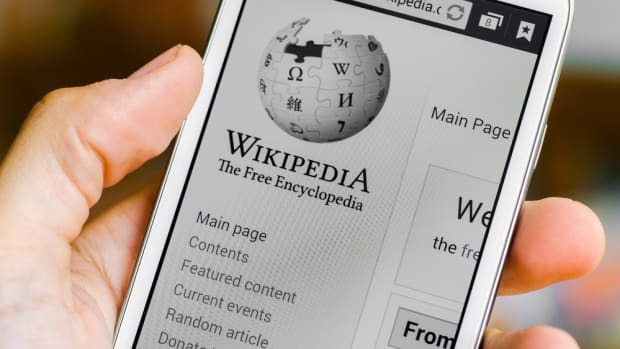 Only about 3,000 editors contribute more than 100 changes a month to the English-language Wikipedia, down from a high of more than 4,700 in early 2007. Without any central direction or outside recognition, these dedicated amateurs create, refine, and maintain millions of content pages. But they don’t really do it for you. Wikipedia “is operated by and for the benefit of the editors,” writes Richard Jensen, one of their number, in a 2012 article in the Journal of Military History. (Jensen, a retired history professor, is a credentialed scholar, which makes him unusual among Wikipedia’s editors.) Unlike open-source software contributions, working on Wikipedia provides few career advantages. 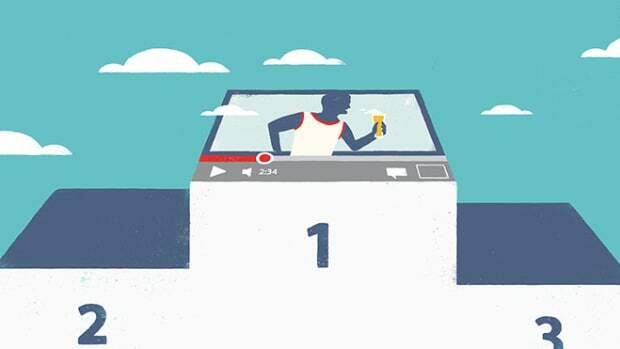 It’s a hobby, offering a combination of intrinsic and social rewards. People edit Wikipedia because they enjoy it. If Wikipedia eventually fades away, the reasons will lie in a culture that worked brilliantly until it devolved from dynamism to sclerosis. And that is both the genius and the vulnerability of the organization. Wikipedia’s continued improvement—indeed, its continued existence—depends on this self-selected group of obsessives and the organizational culture they’ve developed over time. 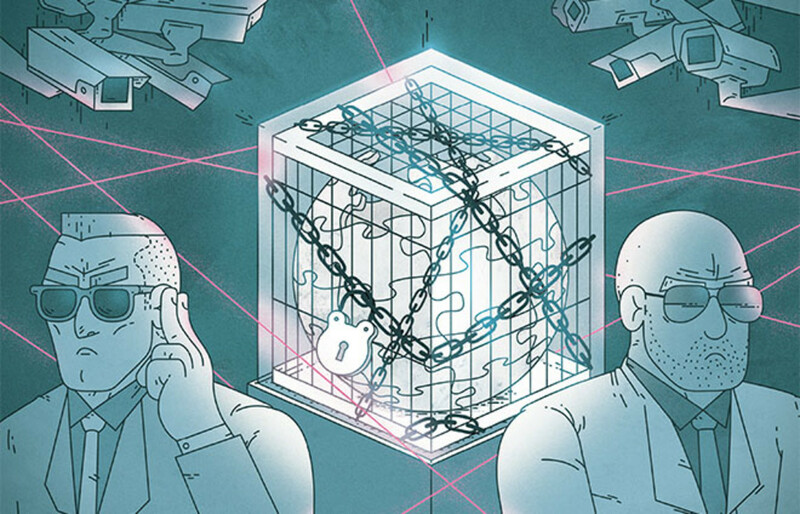 But the open structure that enabled the creation of so many entries on so many topics also attracts a never-ending stream of attacks from outright vandals and other bad actors. Forced to defend the site’s integrity, incumbent editors become skeptical, even hostile, toward the newcomers who could ensure its future. If Wikipedia eventually fades away, the reasons will lie in a culture that worked brilliantly until it devolved from dynamism to sclerosis. For now, of course, plenty of dynamism remains, and offering a window into it is a uniquely qualified scholar, Dariusz Jemielniak, a management professor at Kominski University in Warsaw and also, like Jensen, one of the few academics who contribute heavily to the site. (He is one of about 40 global “stewards,” a user with the highest level of technical privileges.) In his new book Common Knowledge? An Ethnography of Wikipedia, published in May of this year by Stanford University Press, Jemielniak provides a detailed ethnographic study of a paradoxical culture that is at once egalitarian and hierarchical, rule bound and consensus driven, collaborative and conflict driven. In his introduction, Jemielniak explains he will “try to solve the puzzle of why Wikipedia’s novel organizational design works; it should not, but it does.” One challenge is that—while the number of people involved is small—Wikipedia is far from a tightly organized cabal. In fact, nobody is in charge. (Even co-founder Jimmy “Jimbo” Wales analogizes his own role to that of the British monarch.) Except in the rarest instances, Wikipedia is a self-governing, often fractious, community that relies on finding consensus after extended debate. 1. Wikipedia is an encyclopedia. 2. Wikipedia is written from a neutral point of view. 3. 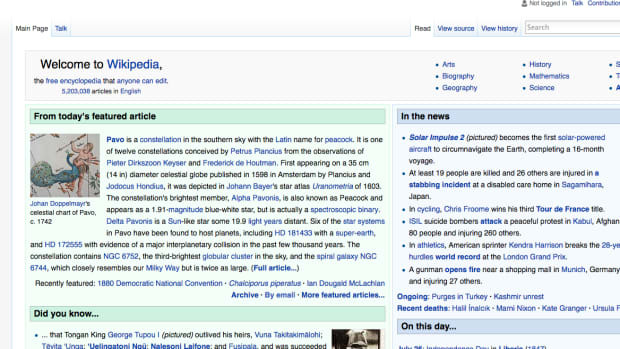 Wikipedia is free content that anyone can use, edit, and distribute. 4. Editors should treat each other with respect and civility. 5. Wikipedia has no firm rules. To work, the rules need both enforcement and interpretation. Someone, somehow, has to exercise authority. Despite what the phrase suggests, a “spontaneous order” that evolves without top-down control doesn’t arise by magic. It is the result of many small, decentralized decisions. In Wikipedia’s case, those begin with its basic activity: writing encyclopedia entries. Editors make changes in articles, add references and images, and alter or reverse (“revert”) bad edits. Some concentrate almost entirely on monitoring vandalism, bad-faith changes, and violations of Wikipedia guidelines. Contrary to widespread belief, the most controversial pages are often the most substantial and balanced, as editors with competing views add information, subject to Wikipedia’s rules about neutrality and sourcing. The George W. Bush article, for example, is remarkably detailed and dispassionate. Blatant inaccuracies and biased statements tend to be swiftly eliminated. 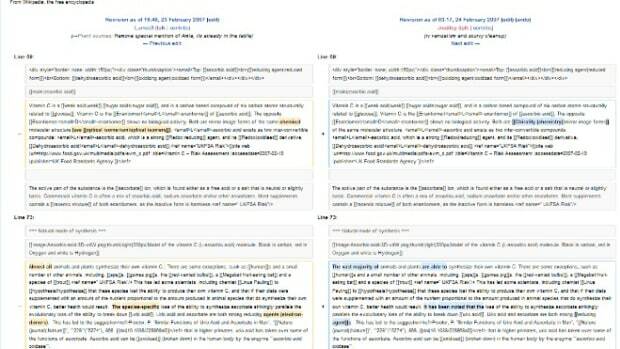 On separate discussion pages, Wikipedians hash out disagreements about article content. Disputes end only when an arrangement acceptable to all participants is reached. (This makes persistence as decisive as persuasive arguments. “Tiring out one’s opponent is a common strategy among experienced Wikipedians,” admits Jemielniak. “I have resorted to it many times.”) Wikipedians also debate organizational issues, such as whether to promote editors who’ve applied to become administrators, the most common managerial role. They consider what new rules to adopt and how, or whether, to sanction individuals who violate policies and norms. These debates and discussions give participants a strong sense of agency and belonging. The us-against-them attitude threatens Wikipedia&apos;s future, as existing editors drift away and aren&apos;t replaced. But the us-against-them attitude threatens Wikipedia’s future, as existing editors drift away and aren’t replaced. Consider the career of Adrianne Wadewitz, a literary scholar and much-admired Wikipedia editor who died last April from rock-climbing injuries. She began her editing in 2004 and ultimately contributed more than 49,000 edits to the site, including the creation of many entries on female authors and women’s history. But her newbie contributions would never survive today. With their declarations that Samuel Richardson’s Pamela “began an eighteenth-century tradition of epistolary novels” and that “biting social commentary and masterful use of both indirect speech and irony eventually made [Jane] Austen one of the most influential and revered novelists of the early nineteenth century,” Wadewitz’s authoritative summaries of scholarly opinion defied the prohibition on original research and lacked footnotes to verified sources. Back then, she could get away with it, and these early edits laid the foundation for articles that are now well footnoted. But on today’s more mature and wary Wikipedia, such good-faith but rule-breaking contributions tend to get immediately reverted rather than gradually improved. Wadewitz was exactly the sort of knowledgeable enthusiast the site needs. But those who would take her place are likely to be frightened off. A study led by Aaron Halfaker, a Wikimedia Foundation research scientist, found that in 2011 less than 10 percent of “desirable newcomers” making good-faith changes continued editing for at least two months, compared to more than 25 percent in the first half of 2006, when the community of editors was still growing. None of this would matter if Wikipedia were a finished product. But it isn’t. As time goes on, there’s always more to add, and many articles still fall short of encyclopedia quality. A good Wikipedia page adheres to the rules about neutrality and sourcing, but it’s likely to offer a patchwork of facts without the context explaining why these particular facts and not others were included. That’s why, for instance, the historian Malcolm Rohrbough, author of Days of Gold: The California Gold Rush and the American Nation, describes the article on the California Gold Rush as “a collection of miscellaneous information, most of it accurate.” Certainly, it’s possible to write articles that offer context while following the rules, but it requires editors with both writing skills and a deep knowledge of potential sources. An online encyclopedia also faces challenges its print equivalents never did. How, Jemielniak wonders, will Wikipedia adapt its contents to Google Glass displays? How will its multilingual sites employ improved automated translation? Meeting an unknown future requires flexibility, and with its bureaucracy, jargon, and endless arguments, Wikipedia hardly looks sufficiently nimble. Of course, betting against Wikipedia has long been an empirically foolish proposition. “The thesis that the community will blow up itself has clearly proven wrong over the last 11, 12 years,” Jemielniak says. But the perils of adolescence were one thing. What about middle age? In honor of the free encyclopedia's birthday, here's our coverage from the past few years. Become a master of Bayesian statistics.